Time to cancel the big wedding plans: let's go for an elopement! Collecting a sort of Dos and Don’ts from our experience, the first important thing to say it to do not feel bad about it. 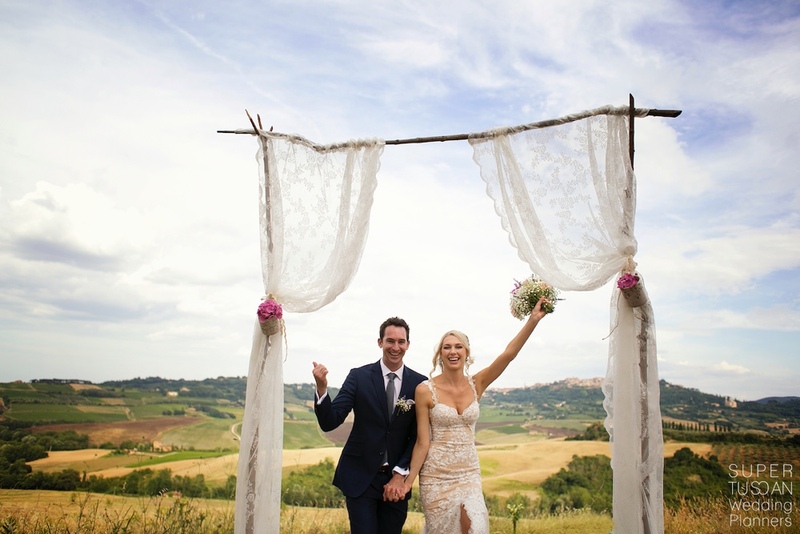 Many couples come to us to plan their elopement after having planned and canceled a big wedding in their country. They just want to have an authentic special day but they also feel bad for having cut off close friends and family. Your dearests will understand your decision and will wait for your return to hear the great story! Among the legalities, we highly recommend to do not forget about Photographer and Hair-Make up artist. 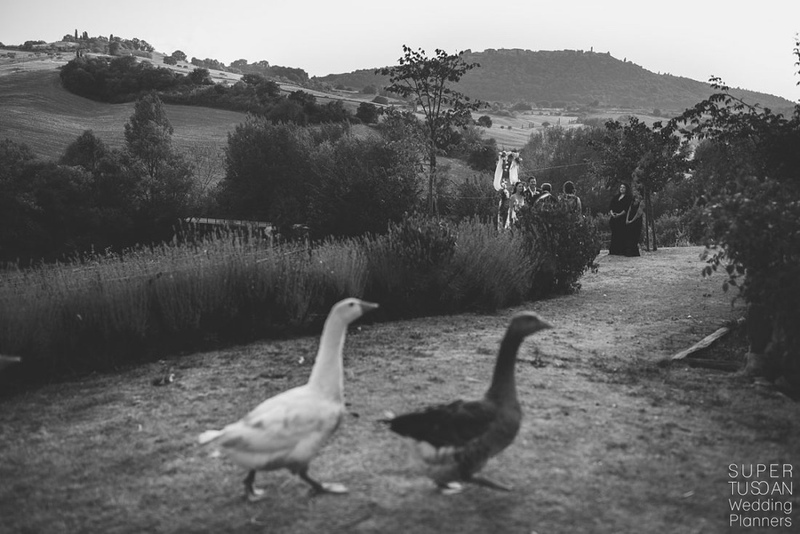 Hiring them is a sound investment for your wedding day, and even moreso if you’re eloping. Having good memories and pictures is key in life and a good crew/staff doesn’t destroy the authenticity you are looking for. 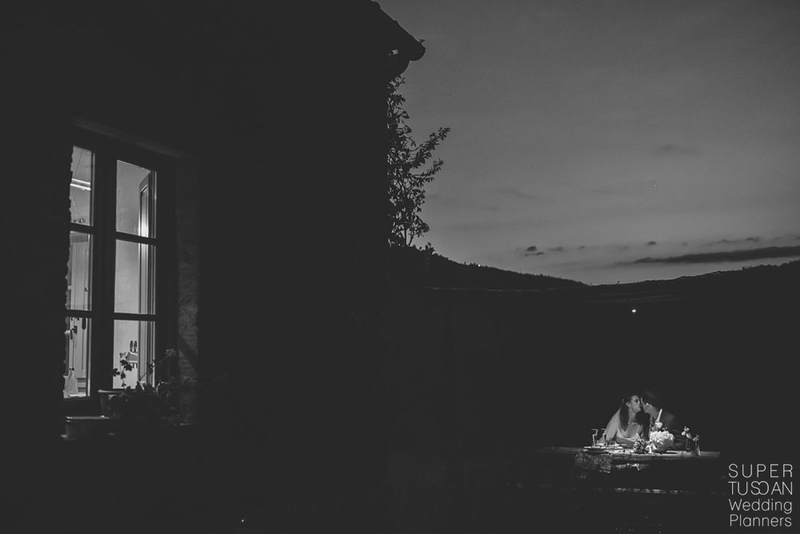 Just because you don’t have guests to entertain doesn’t mean your elopement shouldn’t be special. 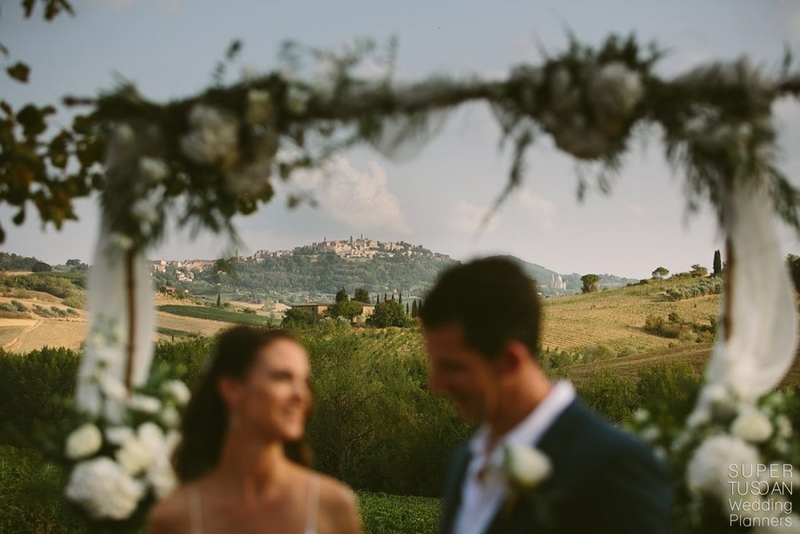 Whether it’s writing personalised vows, splashing out on an Italian vintage car or having a fancy wedding cake, do whatever it is that will make your wedding day feel special and truly memorable. 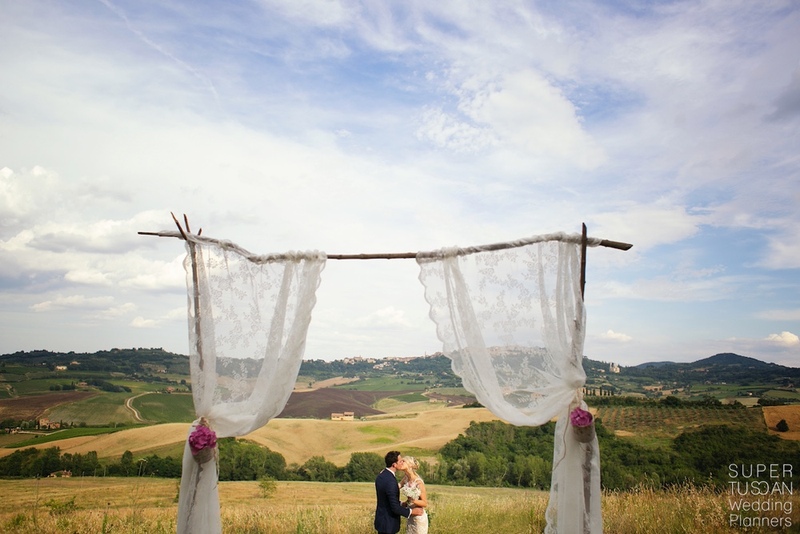 The best thing about eloping is that you can do whatever you want, so make sure you do! Low season it’s the perfect time of the year, winter and early spring are magical in Tuscany. The cities are not so crowded as in Summer and you can enjoy a nice walk and shooting through the small roads and a romantic dinner in a good restaurant. 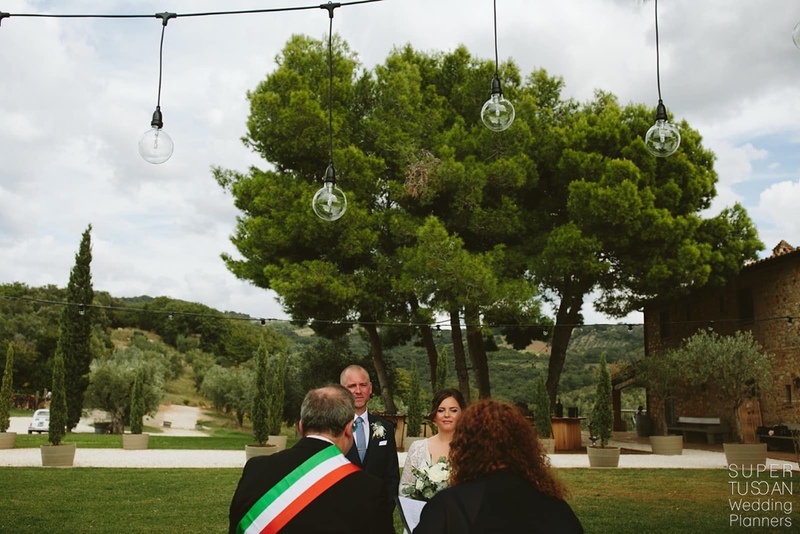 The ceremony can be whether legal or symbolic, Tuscany has lots of nice hamlets which are the perfect frame for it! 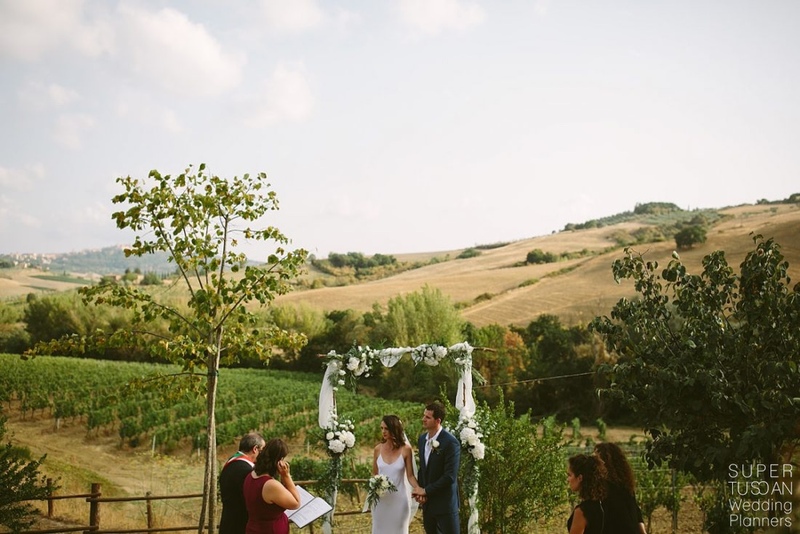 In addition to its natural beauty, abundant wineries, outdoor activities, and great dining options, the region is home to some of the most popular wedding venues, historical centers and Italian gardens… great for ceremonies! Feel free to contact us to get more information! « Season’s Greetings from Super Tuscan team!